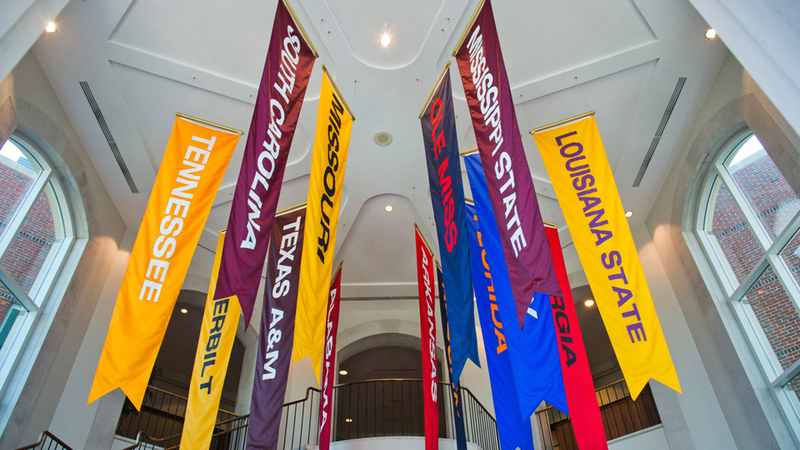 The goal of the SEC College Tour is to advance the merit and academic reputation of SEC universities beyond the traditional SEC region through outreach events like college fairs and counselor breakfasts. 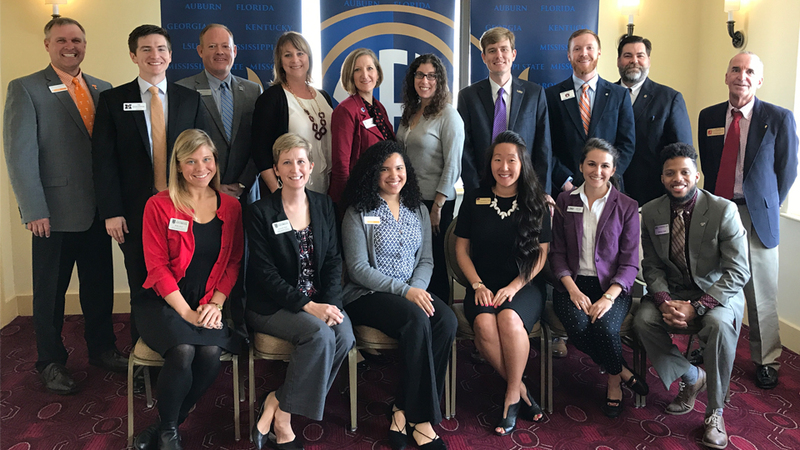 The purpose of the SEC Student-Athlete Advisory Council is to provide student-athletes with additional opportunities to engage with campus leaders and conference office staff. 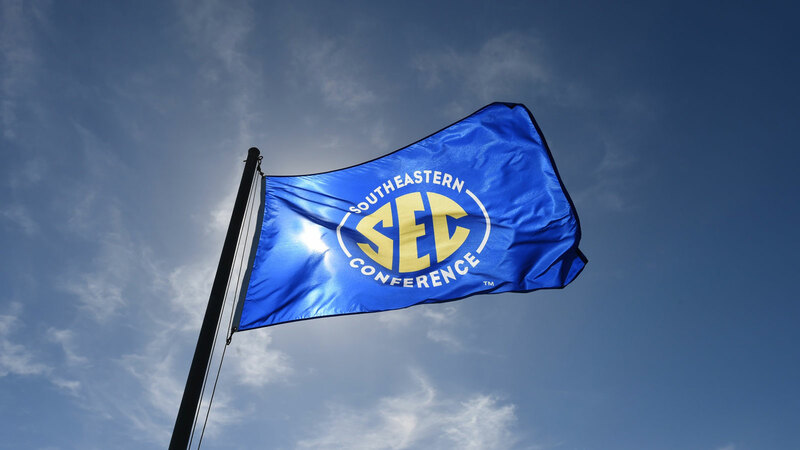 The Fall SEC Academic Honor Roll includes the sports of cross country, football, soccer and volleyball, and it is based on grades from the spring, summer and fall terms. 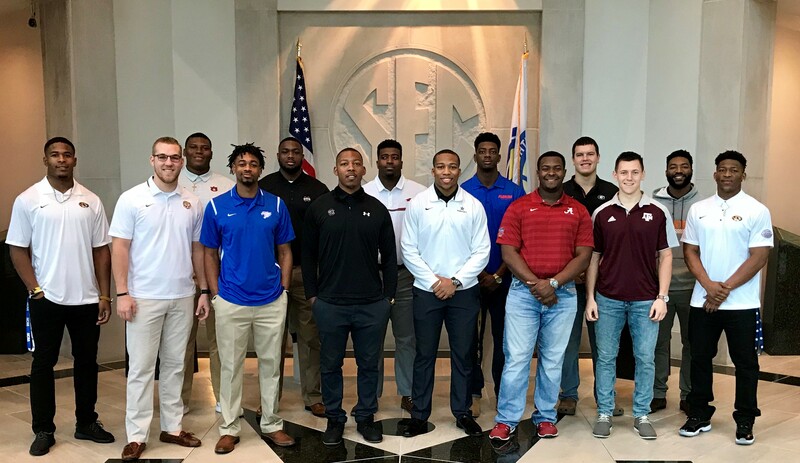 The Football Leadership Council provides student-athletes with opportunities to engage with campus leaders and conference staff. It is a conduit of communication to the conference office on issues related to student-athlete experience and student-athlete wellness. 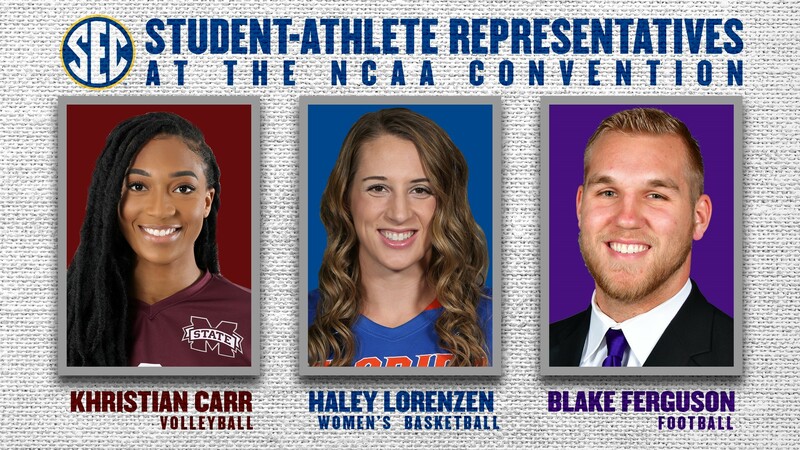 Three student-athletes will represent the SEC as part of the Autonomy Conferences’ (ACC, Big Ten, Big 12, Pac 12, SEC) efforts to engage and empower student-athletes by giving them both a voice and vote within a transparent NCAA decision-making process.